Tax & Financial Solutions, Inc., is built on a proud tradition of service, technical expertise and innovative thinking. Our staff's experience and academic credentials give our clients the depth of knowledge you'll find in a larger firm, while our dedication to superior customer service offers the personal, one-on-one approach smaller firms are known for. 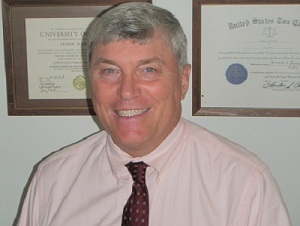 J.D., C.P.A., owner of Tax & Financial Solutions, Inc., since 2005, has over 30 years of experience in the tax field. He was previously employed as a Tax Manager in a Big Four accounting firm. He is currently an attorney in a boutique law firm in addition to his tax practice at Tax & Financial. He concentrates on individual taxation, small business and partnership taxation, estate planning and real estate. He also consults on business sales and acquisitions. 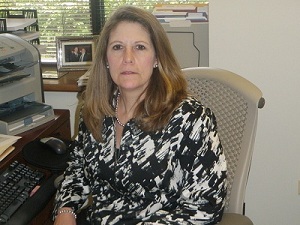 Lisa Gaynor, E.A., has 9 years of experience in tax preparation and 13 years of experience in accounting. She has a Bachelor of Science Degree in Management and is an Enrolled Agent (licensed to practice before the IRS). 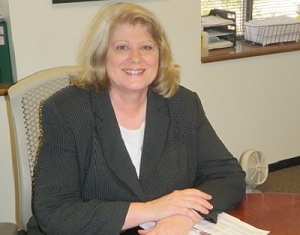 Lou Ann Lisack, E.A., has over 25 years of tax and accounting experience. She has a Bachelor of Science Degree in Accounting and is an Enrolled Agent (licensed to practice before the IRS). 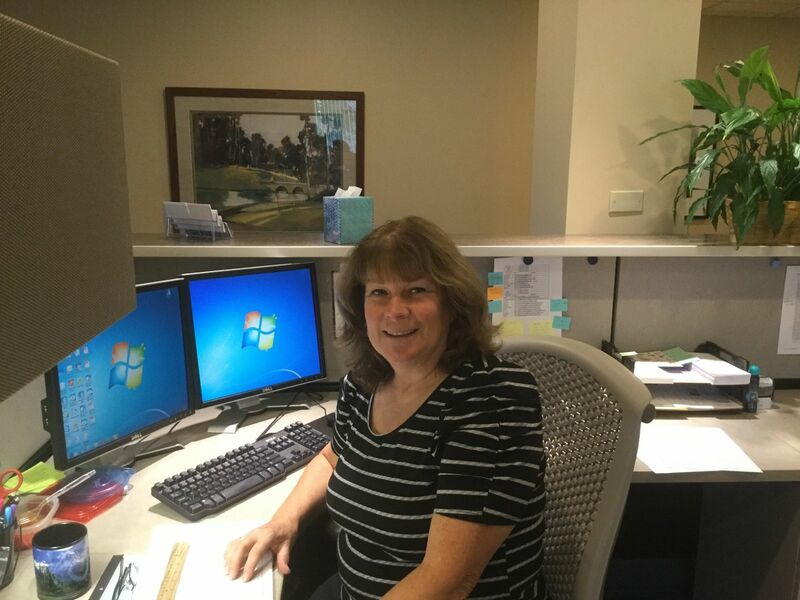 Nancy O’Halloran, E.A., has over 26 years of experience in tax preparation and 32 years in accounting. She has a Master of Business Administration Degree in addition to a Bachelor of Science Degree in Communications. 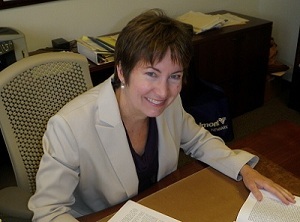 Nancy became an Enrolled Agent (licensed to practice before the IRS) in 1999. Jean M. Buckley, J.D., partners with her husband, Dennis Michon, to provide a variety of legal services to clients, including wills, trusts, estate planning, probate, guardianship and trust management. Her practice also includes real estate purchases and leasing. She has a Bachelor of Science Degree from Northern Illinois University, and received her Juris Doctorate with honor from DePaul University College of Law.